How do you summarise this period? It was a very natural transition for me. I first came to Thailand 10 years ago and then I started coming every winter for the last 6 years and then back to Ibiza for the summers. I spent my first few winters in Samui then one in Koh Tao and then I moved to Phangan. I was always coming here to play but I avoided living here in the beginning as I wanted my winters to be productive making music and there are far less parties going on in Samui and Tao. Phangan was always my favourite island and it was when I eventually moved here that I realised I was over Ibiza. Also over the last 6 years I have met so many amazing people on this island, many of whom I now consider to be family which was a big part of my decision to move here. 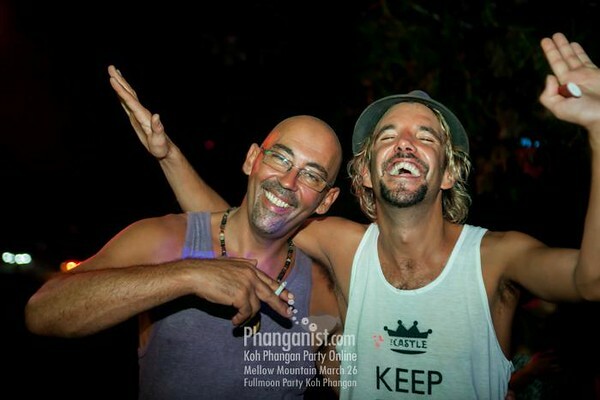 You had been living in Ibiza for 14 years before moving to Koh Phangan, what made you make this step? Until two years ago, I thought I would be living in Ibiza forever but the island has changed so much now and many of the things that I really loved about the island are no longer there. I was resident at Space Ibiza for about ten years which was by far my favourite club on the island, sadly it closed its doors this year. I also used to run my own weekly sunrise boat party which was full of Ibiza workers partying together at sunrise but after six years it was eventually made illegal which was kind of the final straw for me and made me think it might be time for a change. I also completely fell in love with Koh Phangan and started to work regularly for Jungle Experience so the decision was kind of easy to make. Ibiza as an island is as beautiful as ever and I still have some of my best friends there but the VIP culture really makes me sick in my stomach as it is the opposite kind of culture to the one they used to have there. This is one of the reasons I love Phangan so much. Everyone is here to have a good time and there are is no such thing as VIP. 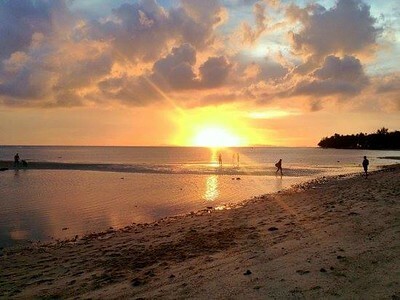 We feel very lucky on Koh Phangan to have you here with us. How long are you planinng to stay here? Ah thank you! I feel very lucky to be here. Like I said, I was planning my whole life in Ibiza until a few years ago so now I am not going to plan too far ahead. All I can say is that I am as happy as I could be here. I’m enjoying my work and making lots of music so I have no plan to leave anytime soon. 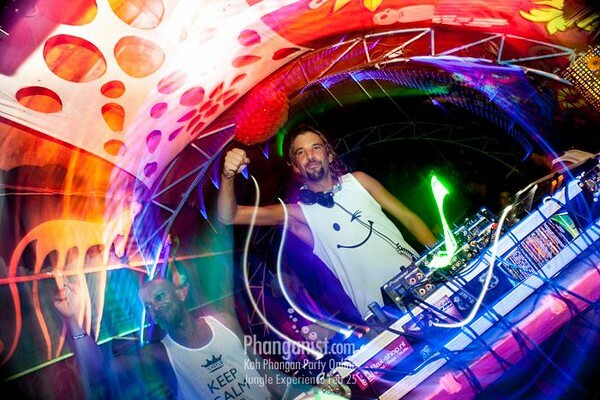 Where can we see you play these days on Koh Phangan? I usually play once a month at a few different places. Jungle Experience, Loi Lay, Lighthouse, Backyard and Solo in Samui with a few other guest slots at other venues from time to time. 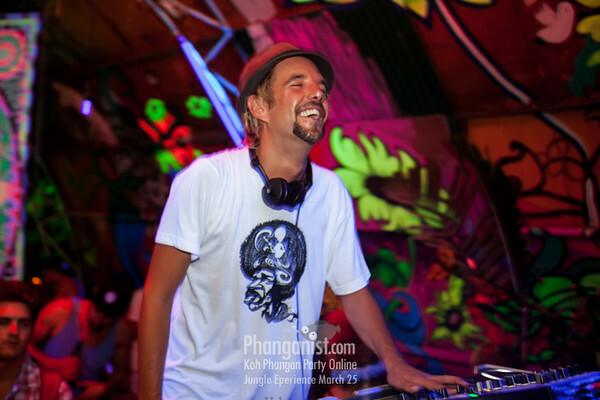 I am also starting my first weekly residency in Koh Phangan at Goodtimes / Charm Beach in Baan Tai from January 24th. Cool! Can you tell us some more info? Growing up in Ibiza for fourteen years, I played hundreds of chillout gigs. Over the years I had residencies at Cafe Del Mar and Savannah where I would play chillout as the sun goes down. I also played for eight years at Salinas beach, playing chillout all day which was in many ways my favourite residency ever. After my first gig playing chillout music, I fell in love with it instantly. It’s a totally different kind of buzz as a DJ from rocking a dancefloor. The idea is not really to get people to dance (although dancing is always welcomed!) but the idea is to play music to fit the picture and touch people’s emotions as the sun sets. The chillout style is a massive part of Ibiza culture and it’s something that I would really love to bring to Phangan. A few weeks ago we did a sunset party at Charm and I played back to back with Roni Kush and it was one of the coolest sets I ever played. Roni has just as much passion as I do for this electronic chillout style so we have decided to team up and do this project together. To keep things as musically interesting as possible we will also be inviting guest DJs and musicians to come and jam with us. Aside from the music, there will be an hour yoga session to warm up the party from 3 - 4pm with chilled beats in the background. We also plan to host weekly football and volleyball tournaments on rotation from 4 - 6pm. This event will be on Tuesday 24th January 2017. We have a few more ideas that we are working on but the general idea is to have a fun day out in beautiful surroundings and after sunset the music will pick up the pace, the activities stop and then we all dance on the beach till 10pm. Yes, the party is free, the yoga and activities are free and the music is free! Food and drink is not free but will be very reasonably priced with Koh Phangan local discounts available. 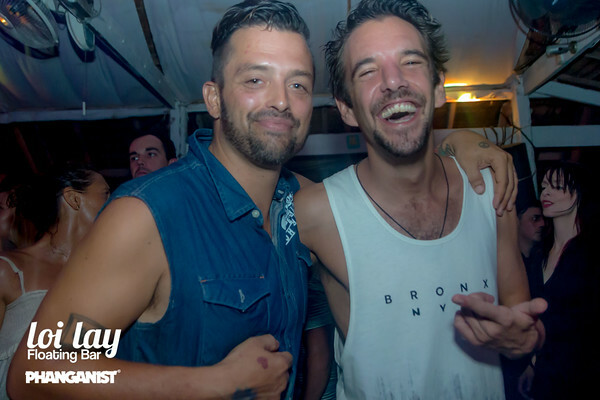 Marco, we wish you another amazing year on Koh Phangan and looking forward for the party at Charm Beach on the 24th. Thanks you so much for taking the time to chat! Look forward to seeing you on the beach! Phanganist speak to ME & her Playing at Jungle Experience Party Tonight!